It's official! 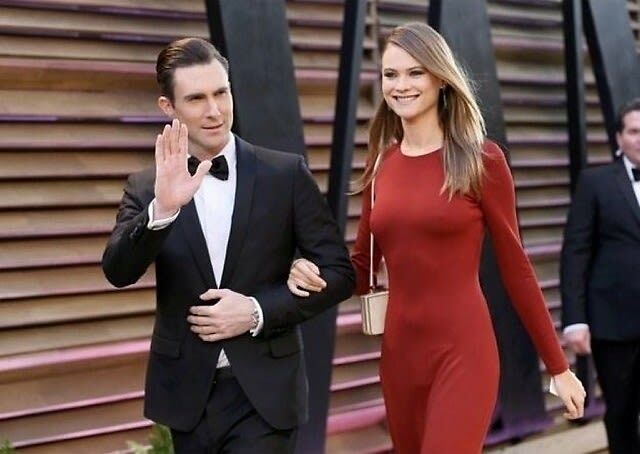 This past Saturday, July 19th, Victoria's Secret model Behati Prinsloo and Maroon 5 lead singer/People Magazine's Sexiest Man Alive Adam Levine tied the knot. The lavish wedding was officiated by Jonah Hill, who goes way back with Adam Levine, and took place in Cabo with nearly 300 guests. In honor of this power couple getting hitched, we've compiled a list of our favorite supermodel-rockstar power couples. Click through to find out which couples are still together and which are no longer.